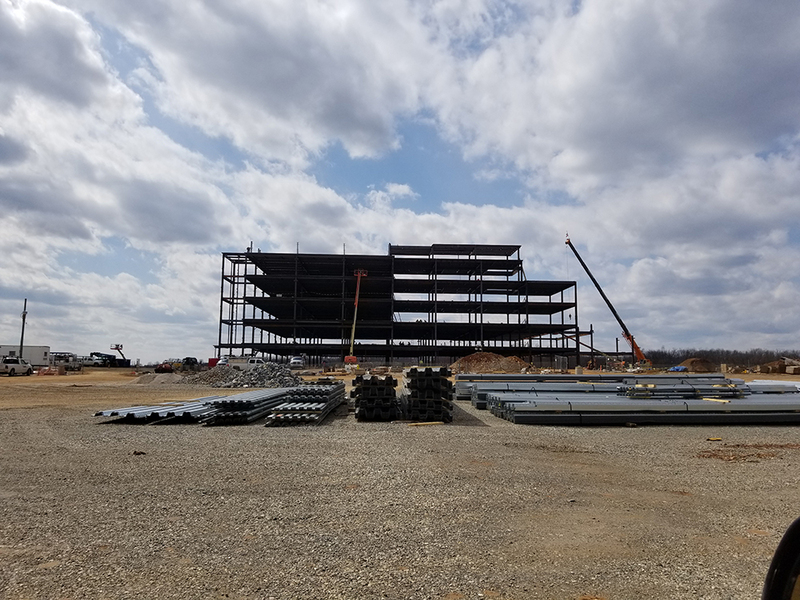 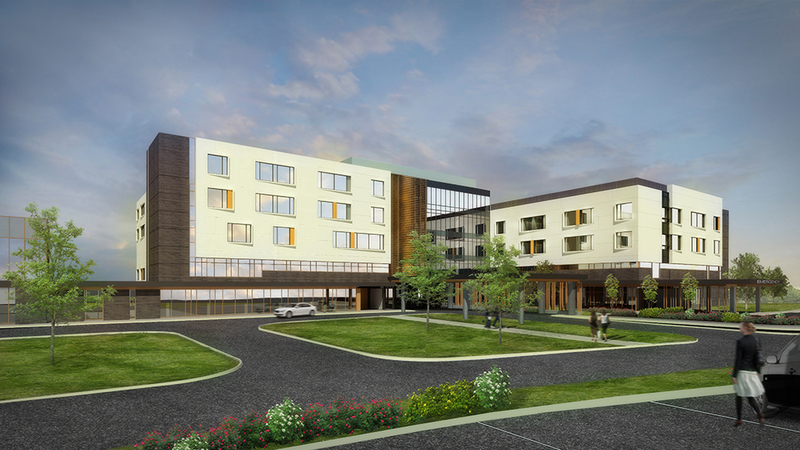 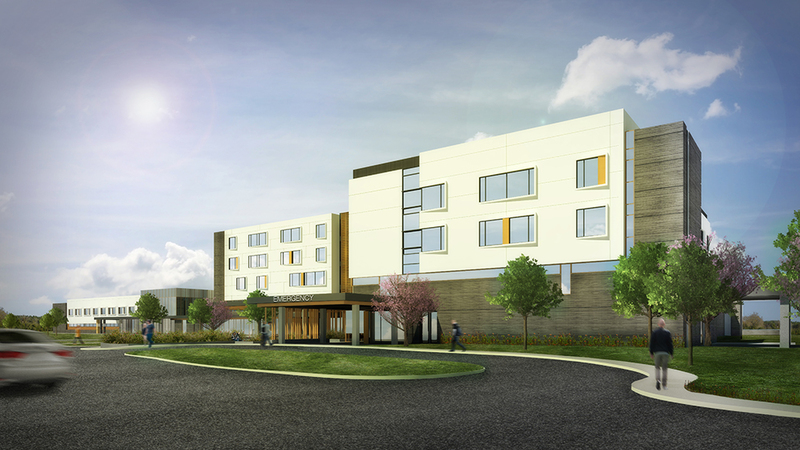 Dawood was engaged by UPMC Pinnacle to perform site plan design and modifications for UMPC Pinnacle Memorial Hospital in West Manchester Township, PA. 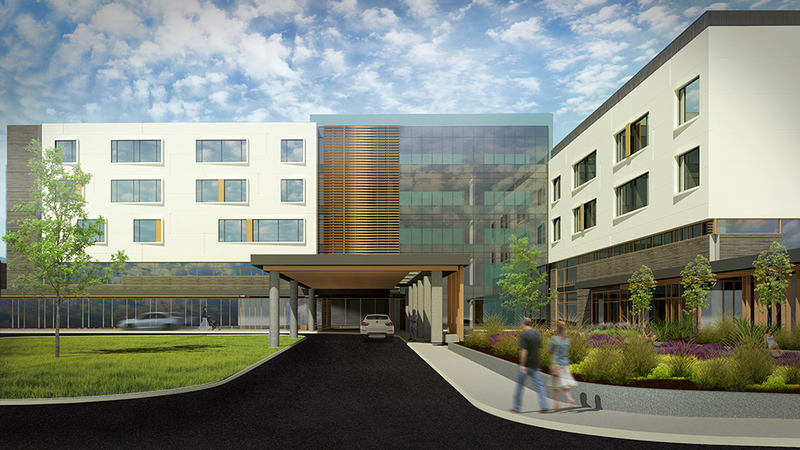 The new, 130-bed hospital will offer a full range of services, including an emergency department, maternity care, and cardiac procedures. 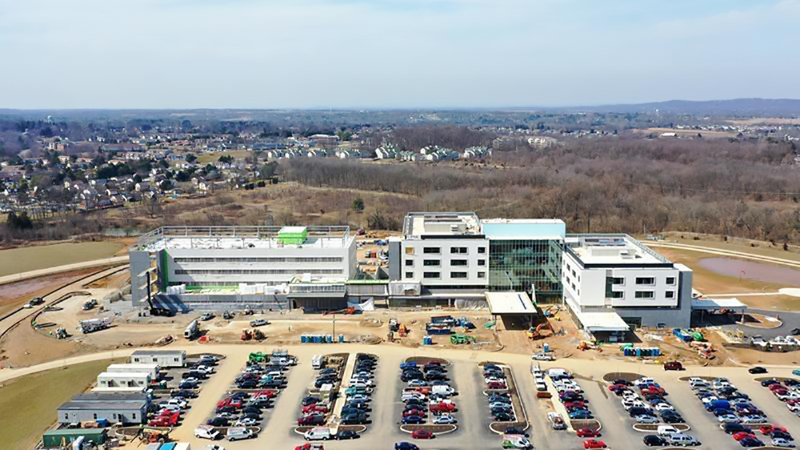 This hospital replaces York Memorial Hospital, which UPMC Pinnacle acquired in 2017.